Delhi, Agra, Jaipur & Udaipur with a few more cities. Our 7 days tour of Delhi, Agra, Jaipur & Udaipur. Our 8 days tour lets you explore Ranakpur, Kumbhalgarh or Chittorgarh. 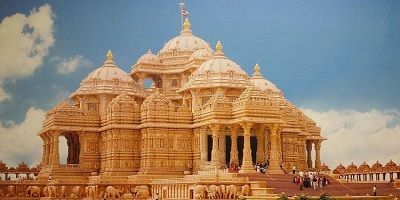 Our 9 days include trips to Jodhpur or Ajmer/ Pushkar before reaching Delhi. View all our packages below & feel free to call our manager Mr. Singh at +91 9783744554. We suggest to arrive in Delhi before 12 noon, have rest & lunch at the Hotel till 3 pm. Later, we have planned a 6 hour tour (3-9 pm) of Old Delhi, where you will explore the sites Chandni Chowk, Rajpath (India Gate & Rashtrapati Bhavan), along with Birla Temple & Gurudwara Bangla Sahib. 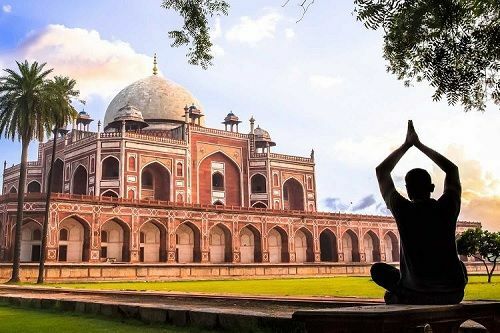 On day 2, we’ve planned a Delhi city tour from 10 am to 5 pm, where you will visit Akshardham Temple, Humayun Tomb, Lotus Temple, Qutub Minar & you can even plan a free walk Delhi markets in evening, like Connaught Place. By 6 pm, we’ll leave Delhi and drive for Agra (3 hour drive). 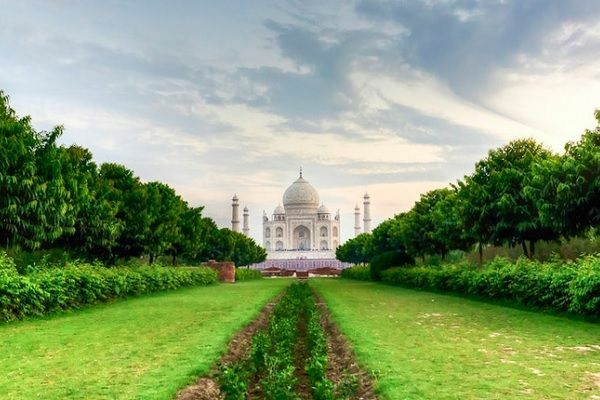 After breakfast, you’ll checkout from the hotel & explore the beautiful sites of Agra like Taj Mahal, Mehtab Bagh, Agra Fort. Itmad Ud Daulah, Akbar Tomb & Guru Ka Tal Gurudwara till 6 pm. By 6 pm, we’ll leave for Jaipur (5 hour drive), & you will be at your Jaipur Hotel by 11 pm. On Day 4, we’ve planed a full day Jaipur city tour, where you will visit Birla temple, Albert museum, Hawa mahal, City Palace & Jantar Mantar till lunch. After lunch, tour of Jal mahal, Royal Gaitor & Amber Fort till 6 pm. Later, you can explore the Jaipur markets or head back to the hotel. You will checkout from the hotel by 9 am and we will driver for Ranakpur, which is a UNESCO World heritage site & you will reach here by 3 pm. After a 3 hour tour at Ramakpur Temples, you will checkin at your booked Udaipur Hotel by 7 pm. You can replace Ranakpur with Kumbhalgarh Fort. 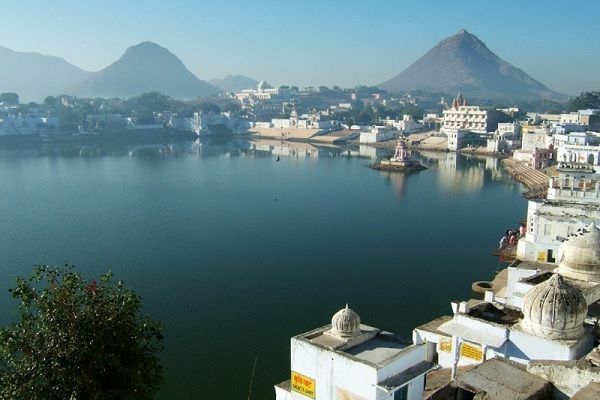 From 9 am till night, we have planned a full day city tour of Udaipur for you. 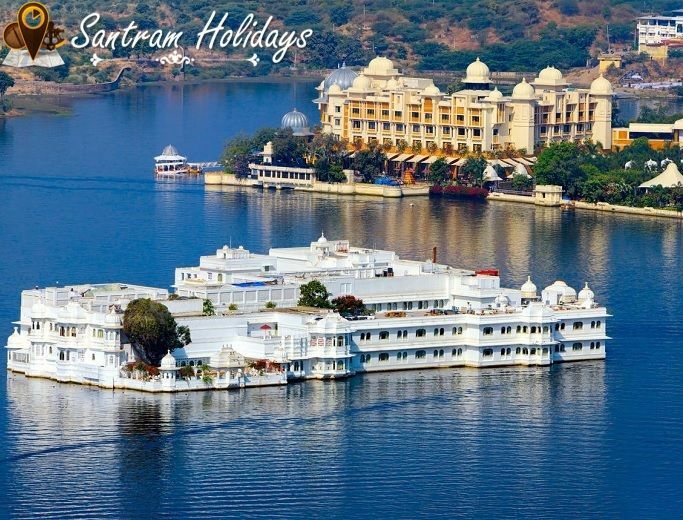 Here, you will visit Udaipur City Palace, Jagdish Temple, Lake Pichola, Lake Palace (Taj), Sahelion Ki Bari, Monsoon Palace, Bagore Ki Haveli and Shilpgram. By night, the driver will drop you at the hotel. On Day 7, you will check out from your hotel and can either catch the 9 am flight or 2 pm flight from Udaipur Airport for New Delhi. 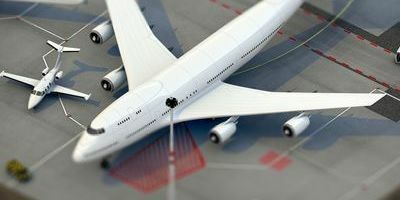 At Delhi, our driver will pick you from the Airport and drop you at your hotel. And with this our 7 days 6 nights Golden Triangle tour with Udaipur is finished. Delhi, Agra, Fatehpur Sikri, Mehandipur Balaji, Jaipur, Ranakpur & Udaipur. – Day 1: Arrival in Delhi. 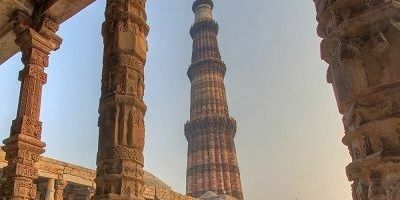 – Day 2: Delhi sightseeing tour. – Day 3: Agra & Mathura tour. – Day 4: Tour of Fatehpur Sikri. 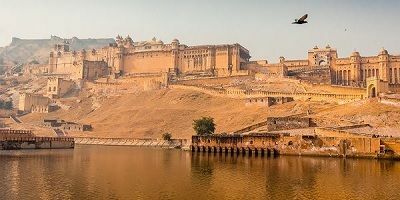 – Day 5: Jaipur sightseeing tour. 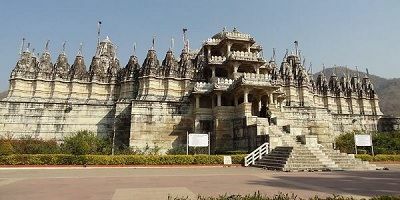 – Day 6: Ranakpur temple tour. 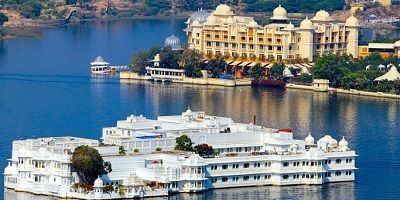 – Day 7: Udaipur sightseeing tour. – Day 8: Delhi to Udaipur by flight. Note – Ranakpur can be skipped with Kumbhalgarh Fort. – Or fill the contact below on this page. – Day 1: Arrival in Delhi & Half Day Sightseeing tour. – Day 4: Full day Jaipur city tour. – Day 5: Leave for Udaipur, visit Ranakpur temples on route. – Day 6: Full day Udaipur city tour. – Day 7: Udaipur to Jodhpur via Kumbhalgarh tour. 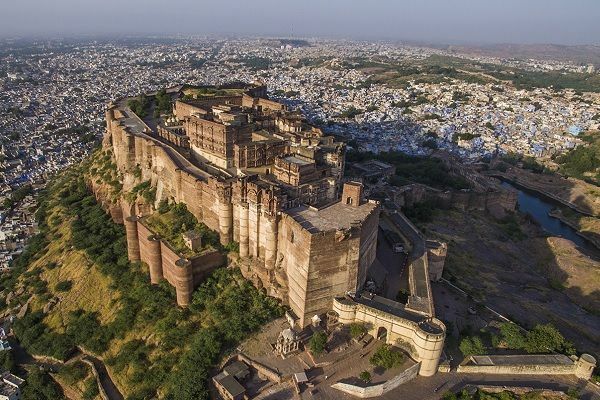 – Day 8: Jodhpur city tour till 6 pm & catch 8 pm train for Delhi. – Day 9: Delhi arrival by 6 am, drop at hotel & end of this 9 days tour. Feel free to make changes in this tour by adding or skipping any site you want. Train details from Jodhpur are mentioned below. And click the below button for more details, & contact us for tour fare. In our 9 days Golden Triangle Tour with Udaipur, Ajmer & Pushkar, we will leave for Delhi and come back by road. – Day 1 to 6, same as package above. – Day 7: Udaipur to Ajmer/Pushkar via Kumbhalgarh & night stay in Ajmer. – Day 8: Full day tour of Ajmer & Pushkar. – Day 9: Leave for Delhi from Ajmer via cab or train. So if you are not interested to make a 7-8 hour road trip from Ajmer to Delhi, then you will leave Ajmer by Ajmer Shatabdi (12016). This train is AC Chair & leave Ajmer Station by 3:45 pm & reach New Delhi Railway Station by 10:40 pm. 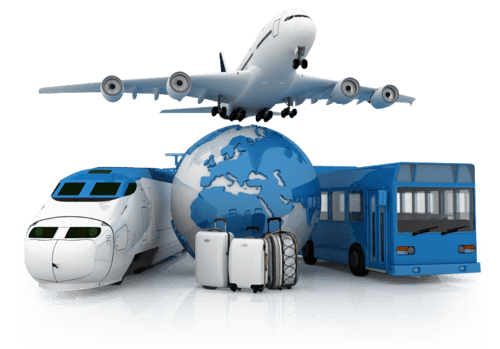 Call us at +91 9783744554, mail at shnewdelhi@gmail.com or fill the contact form below to tour fare. Our 8 days/ 7 nights Golden triangle with Udaipur is an amazing holiday to explore Delhi, Agra and many cities of Rajasthan. 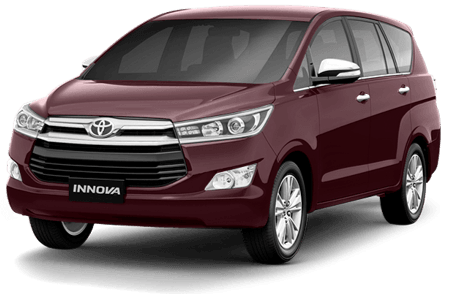 Our cabs have All India Tourist Taxi permit, fully AC & well maintained. To book a room in these hotels, you need to share your tour dates and our team will get the best room rates for you. List of our suggested flights from Udaipur to Delhi (Package 1 & 2). 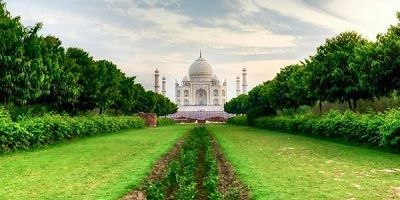 And do visit our Introduction page for all our Golden Triangle Tours in India. Click the below button.